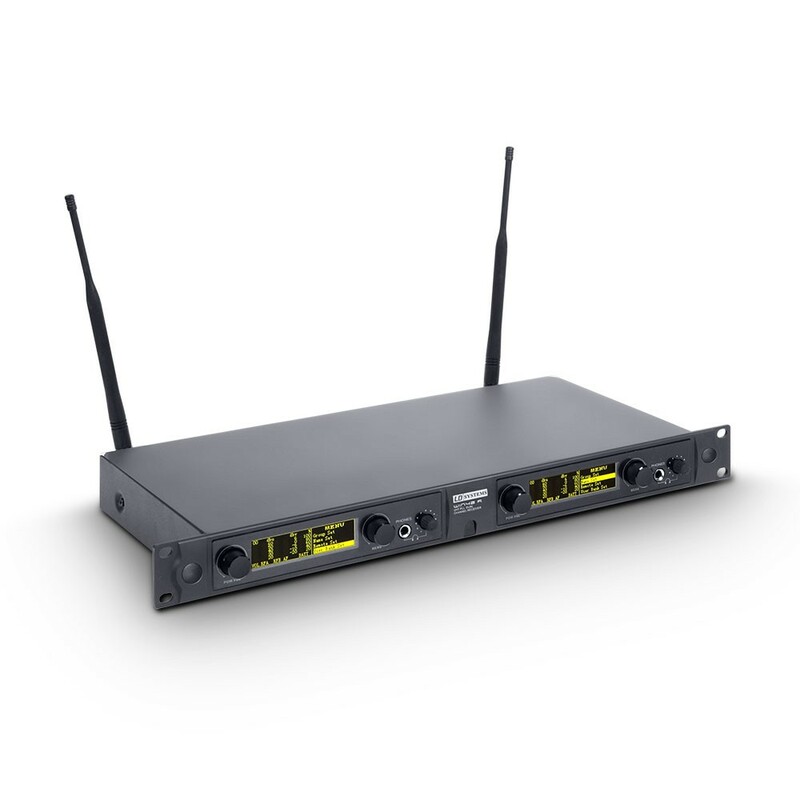 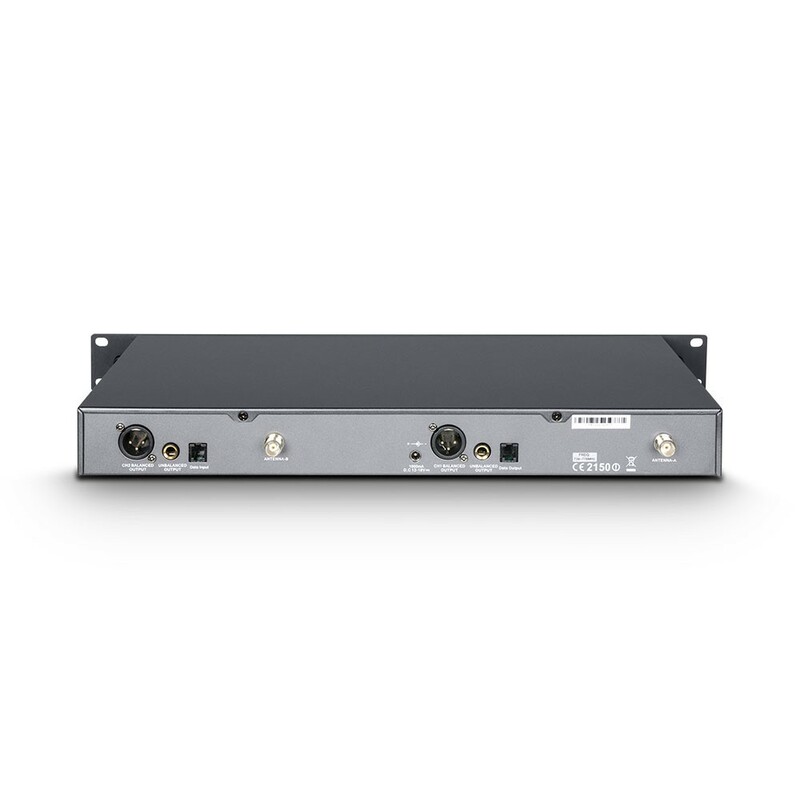 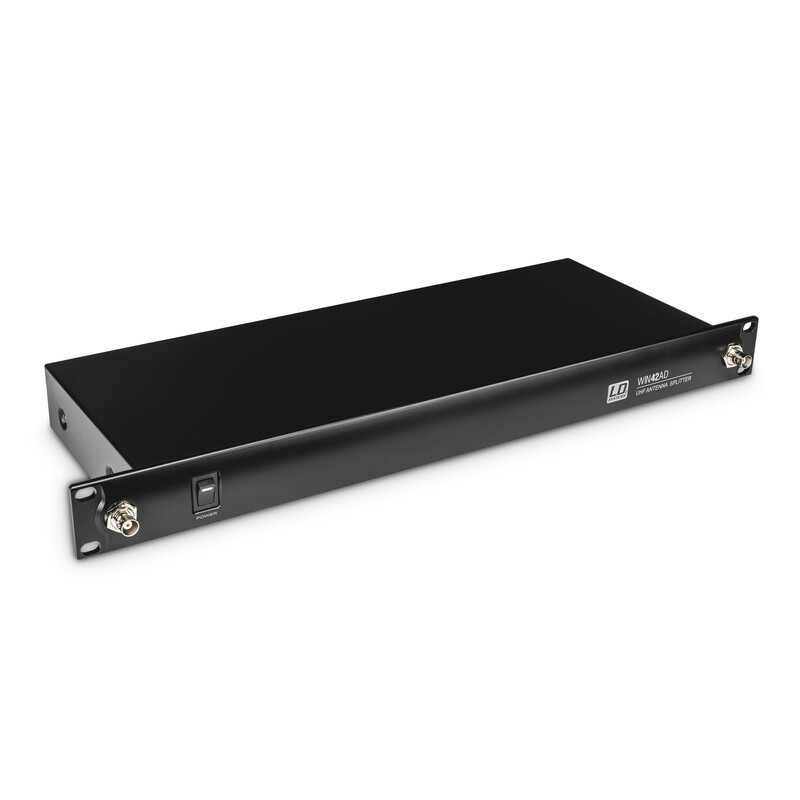 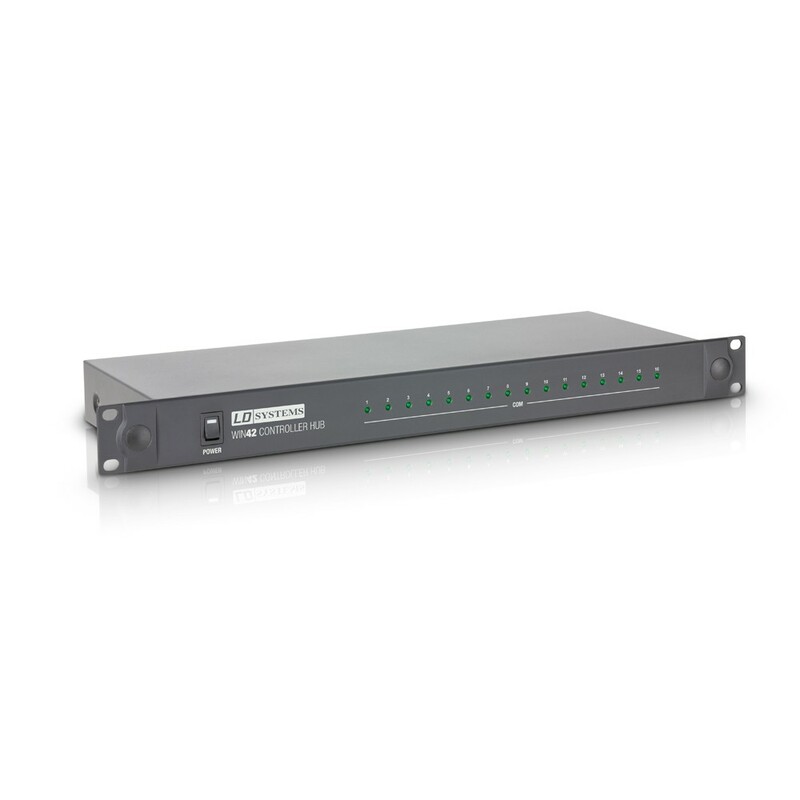 With its outstanding audio quality, the LD Systems WIN 42 UHF system offers numerous potential applications for live performances and permanent installations. 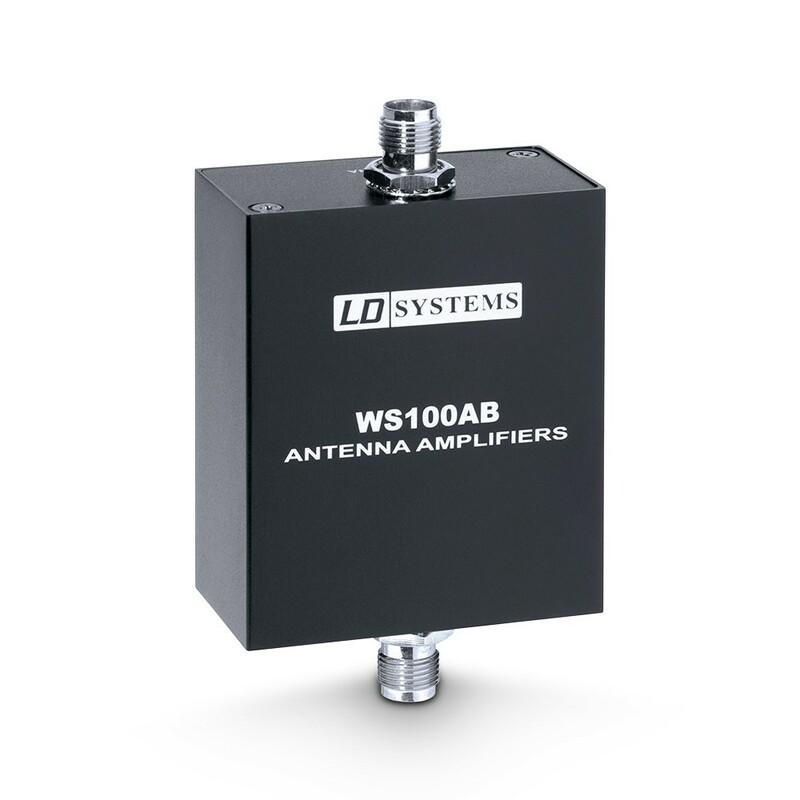 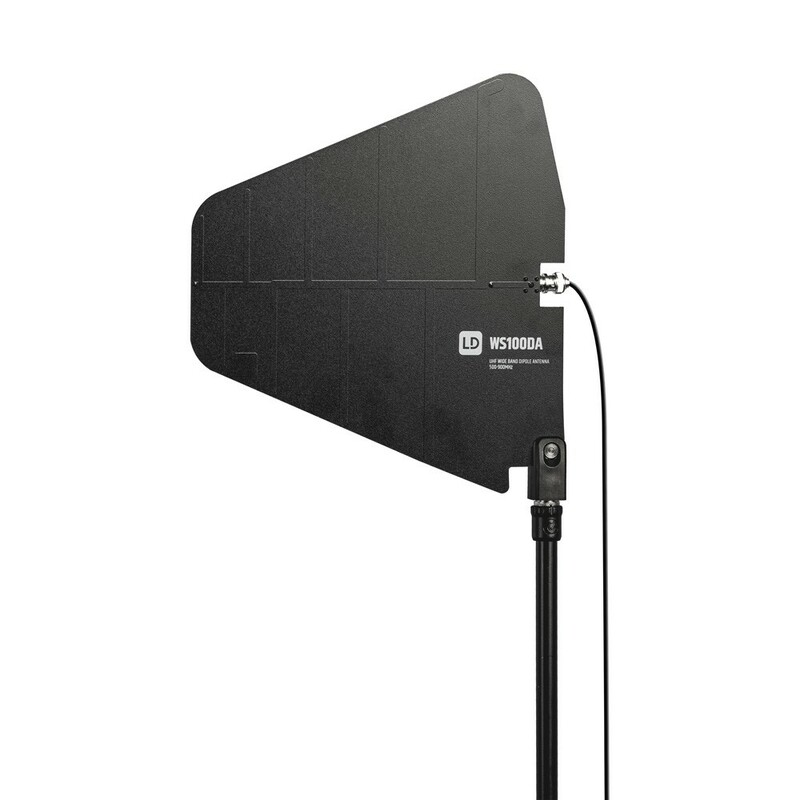 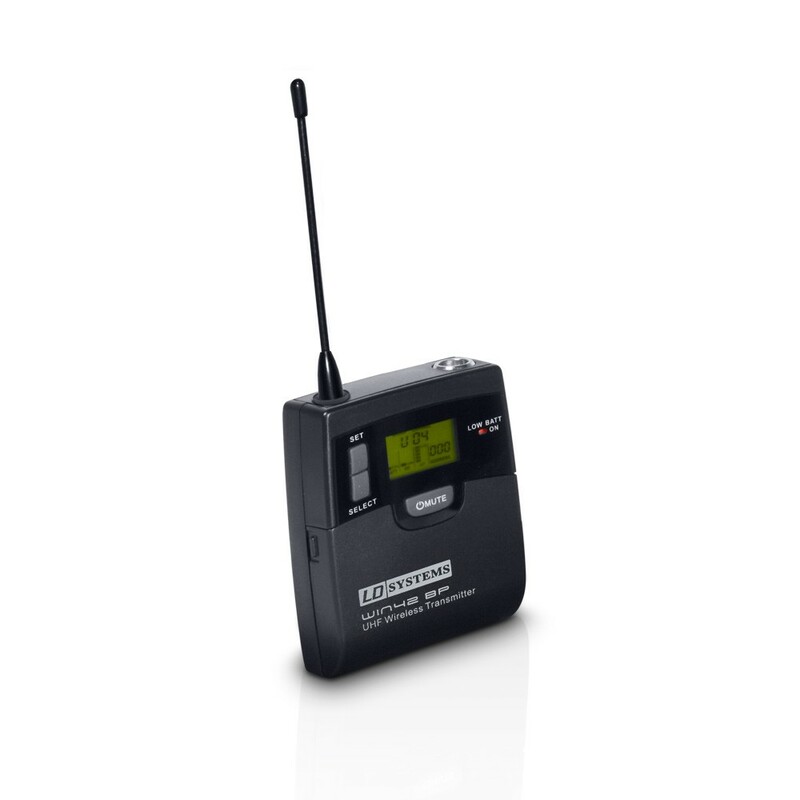 The working UHF frequency range is 734 MHz to 776 MHz. 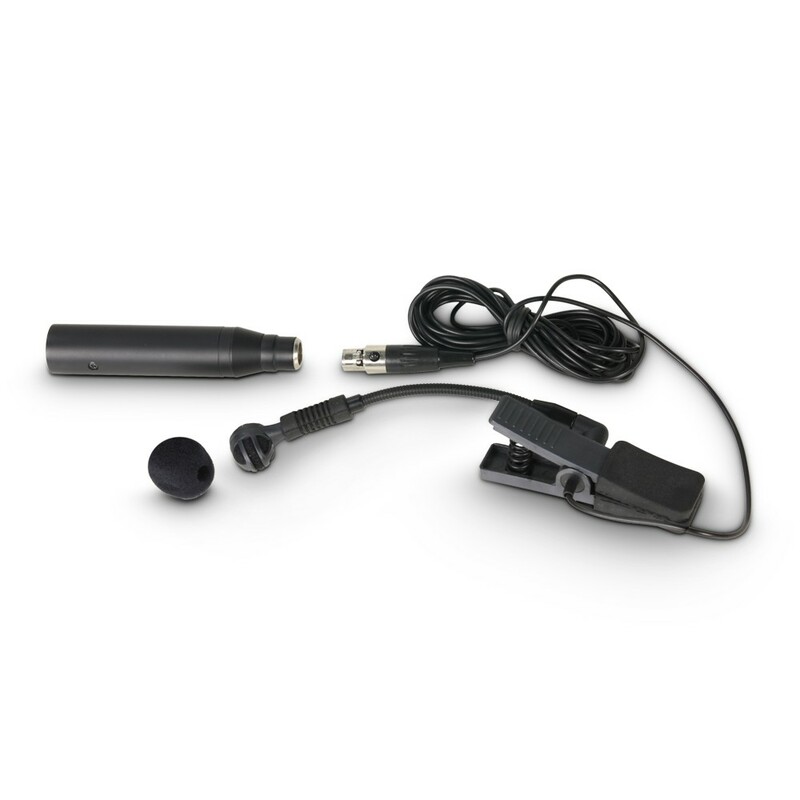 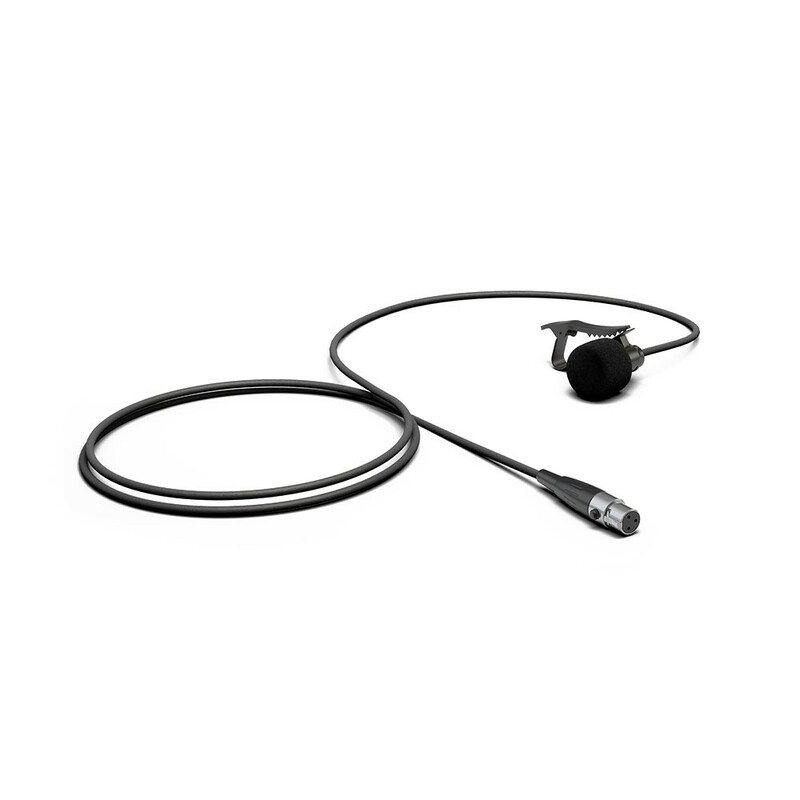 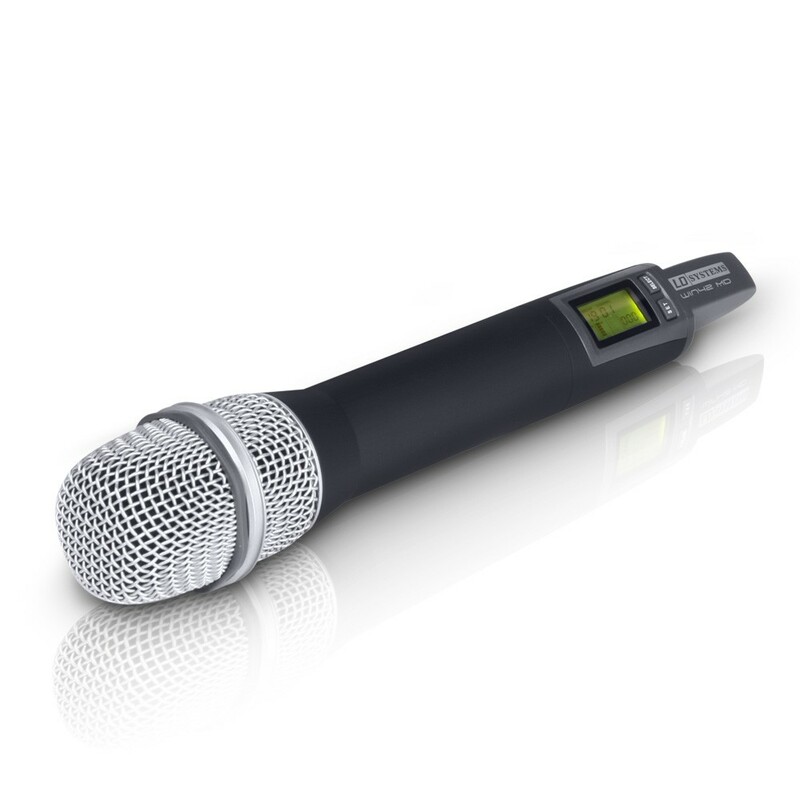 Both the handheld microphone and belt pack transmitter versions provide any vocalist, speaker or instrumentalist optimal transmission of his or her performance with the greatest possible freedom of movement. 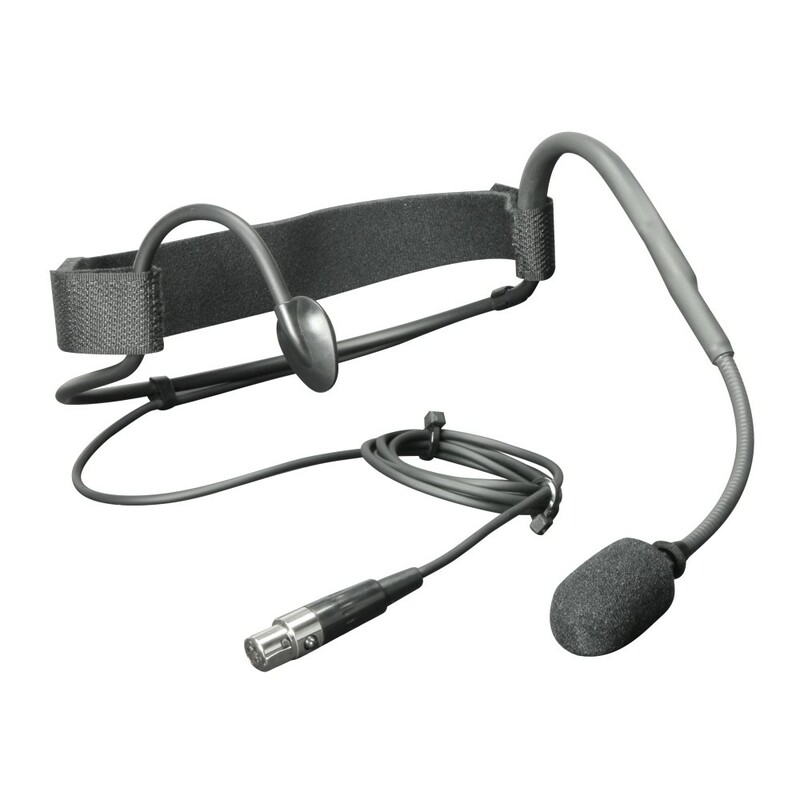 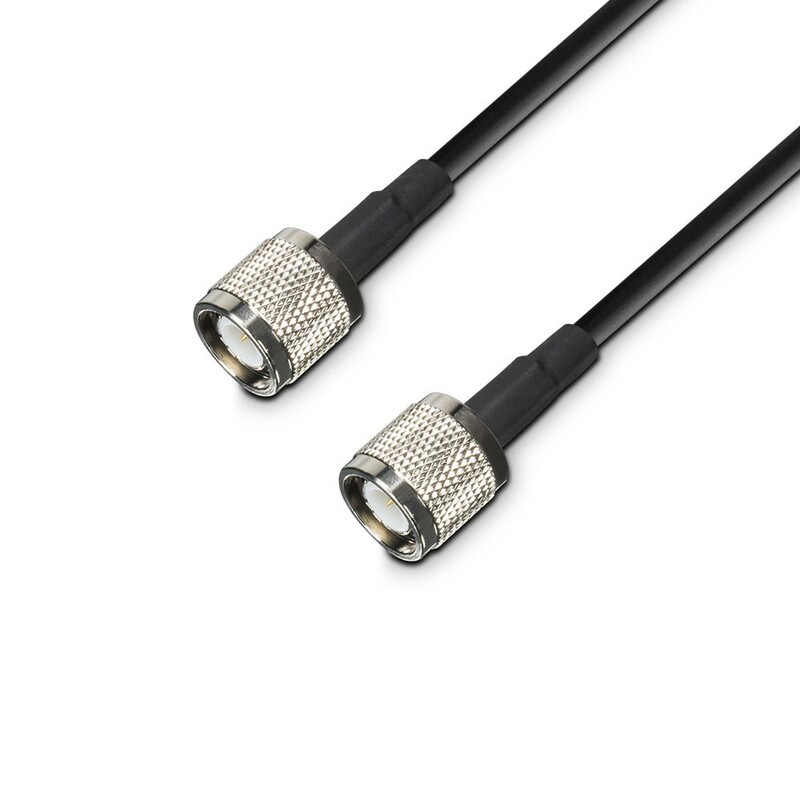 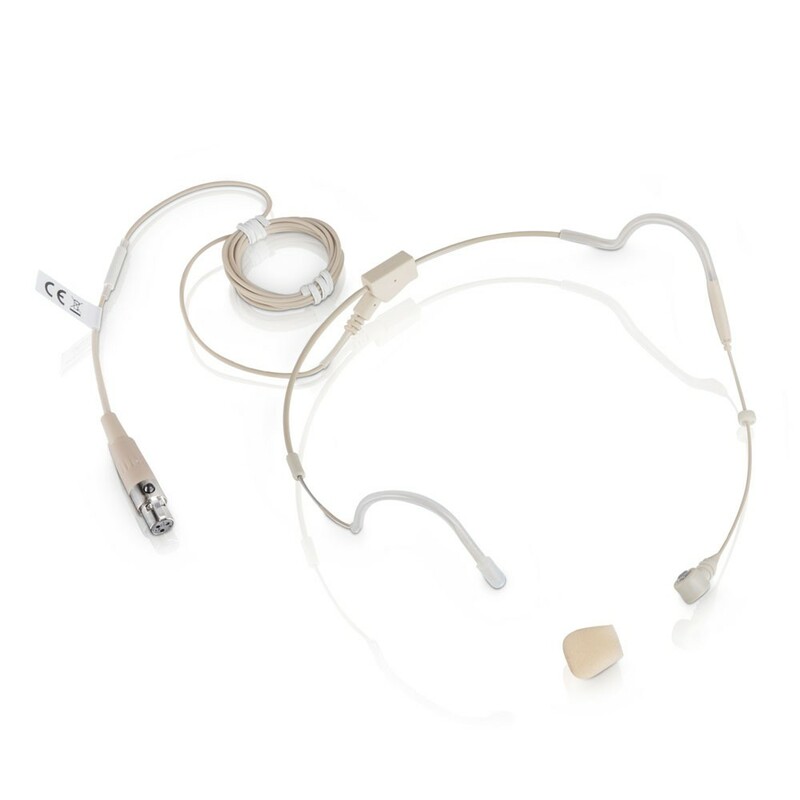 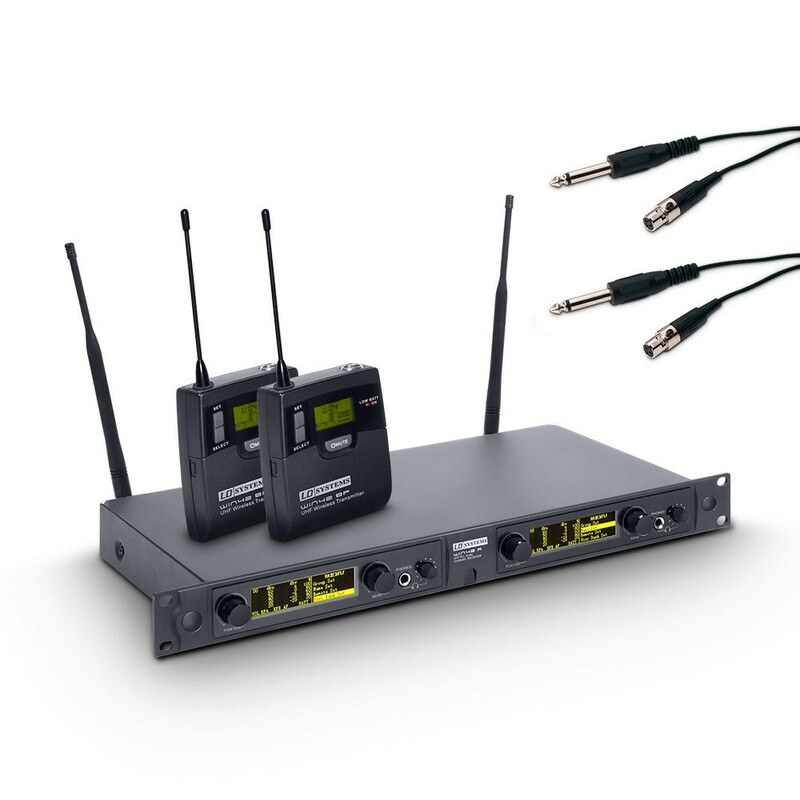 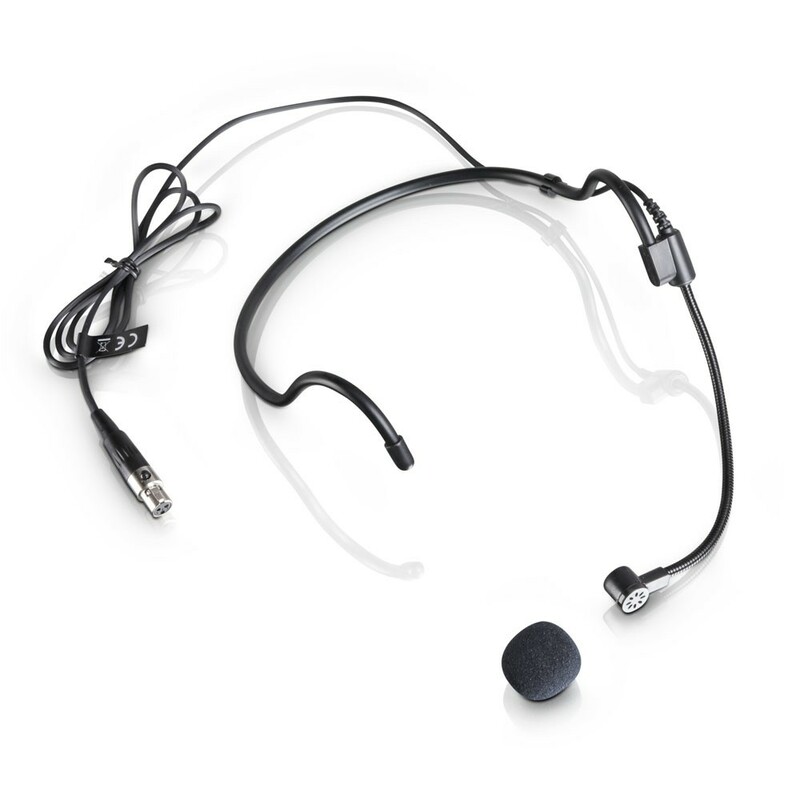 By means of a threaded connection, the microphone head of the handheld transmitter can be swapped quickly and easily (dynamic and condenser capsules).